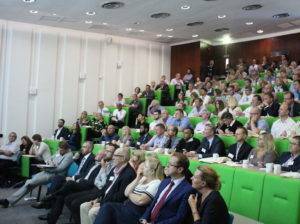 Micad are delighted to invite clients and special guests to our Annual User Conference to be held at the University of Leicester on Thursday 20th September 2018. This year will provide a focus on all new IPR3.6 developments, where some of the technological benefits developed fot Micad4 will become available to existing IPR users. 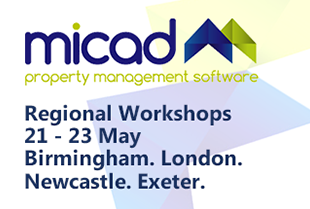 Attendees can also expect to see the latest release of the all new Micad4 Audit software and how it can meet the new NHS cleaning audit standards being released later this year, for which there will also be an update from the Compass Group on what these changes are. As always, there will be Micad users sharing their success stories and experiences. This year’s Key Note speaker is George McCracken from Belfast HSCNI NHS, which is the largest healthcare estate in the UK, who will speaking about the need for accurate data and the benefits of system integration and interoperability. We also have speakers from South West London and St George’s Mental Health NHS Trust who will be sharing their combined IPR and Helpdesk implementation experiences. In addition, Marc Watson from EFM Consulting will be providing an insight into the hidden gems within your IPR system that some users are unaware or have forgotten.There will also be Micad University User Group (MUUG) and MiHUG updates. 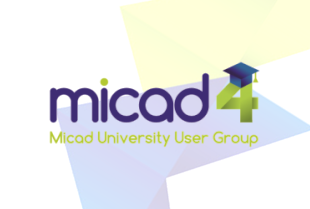 The Micad User conference has fast become one of the most attended conferences for Healthcare, University and Corporate estates to network at. Spaces will fill up quickly so early booking is recommended. Please email cathyw@micad.co.uk if you would like to reserve your place or have any questions. 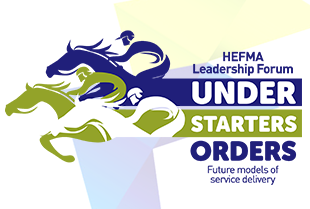 For more information about the event, please contact us today.